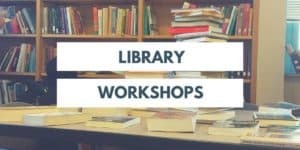 Antonia Kilday and John Dutton host the ninth of eleven poetry workshops held at the Prince William County Public Libraries. FREE! FREE! FREE!